Product prices and availability are accurate as of 2019-03-18 16:12:31 EDT and are subject to change. Any price and availability information displayed on http://www.amazon.com/ at the time of purchase will apply to the purchase of this product. 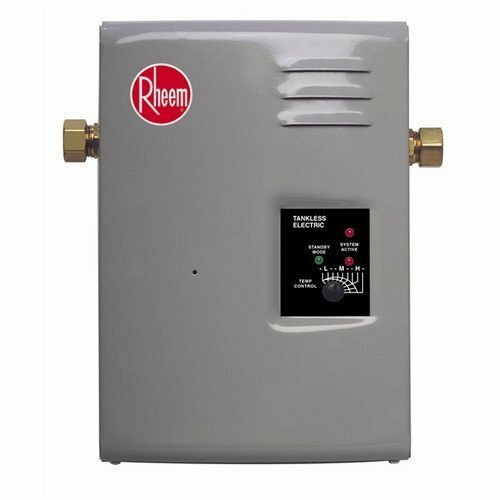 On-unit temperature control, LEDs indicate active element and standby mode Standard 1/2" water connection Rugged brass/copper heat exchanger Modulating power. 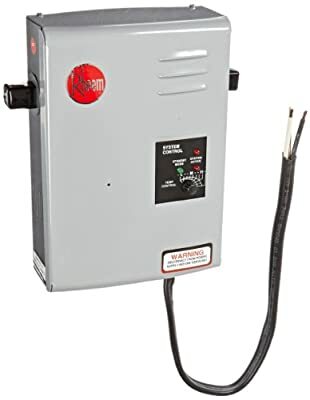 Specifications:Great for single shower applications, 240 Volts - 13KW, 4.0 GPM maximum flow rate Please refer the User Manual for installation instruction.